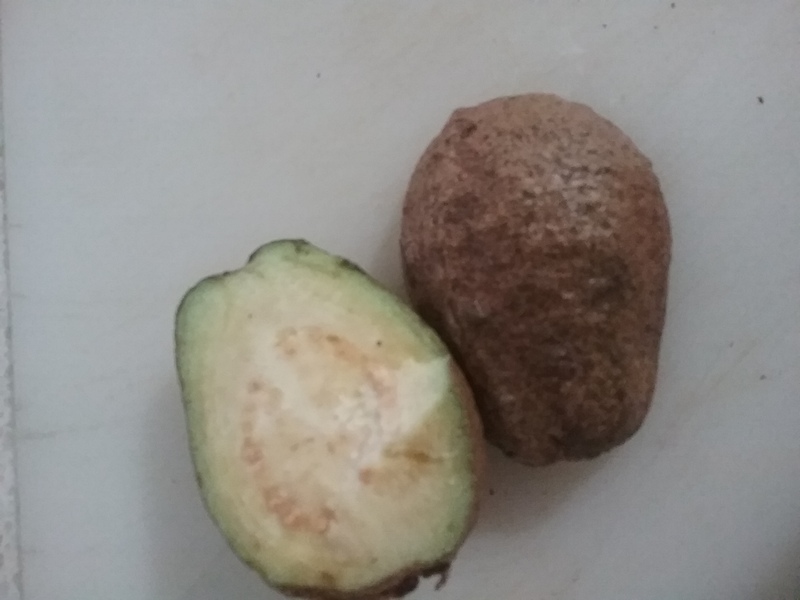 My Thai white guava has produced fruit with a thick brown skin. Once cut open the flesh is hard and smells unripe. Does anyone know what is wrong? The Thai protect their guava's from full sun. They wrap them in paper or just put a plastic bag over them. I grow mine in netbags but mealybugs also like to sit safe in there. Guava's like fertilizer, did they get enough?